A recent graduate from the University of Auckland, Roderick has been working with the Auckland Motorway Alliance (AMA) since May 2015 on Network Barrier Inspections. More recently, he has worked with the AMA Temporary Traffic Management (TTM) team, drafting Traffic Management Plans (TMPs) and co-ordinating road closures for AMA maintenance work. He has also been helping with Alliance forward works programme scheduling and hopes to do more of this in the future. 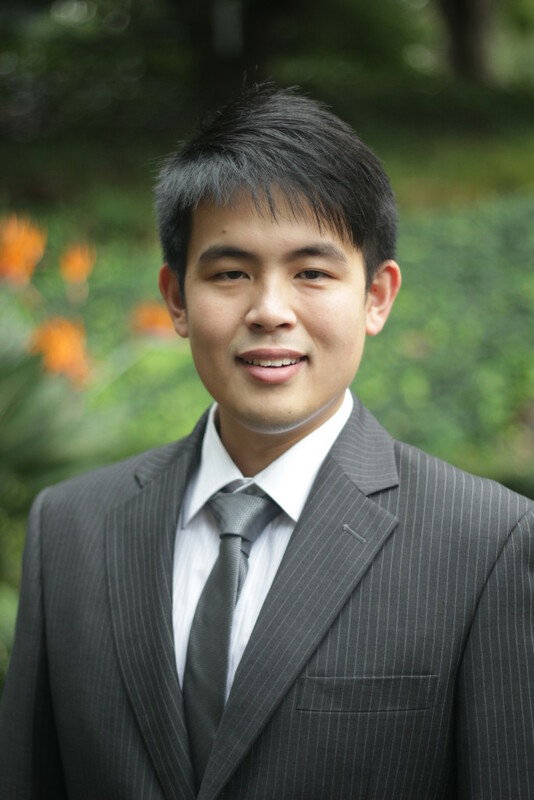 Roderick is fluent in both English and Indonesian, and has a moderate understanding of Mandarin. Roderick enjoys playing the guitar and is a keen photographer.